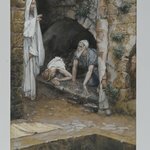 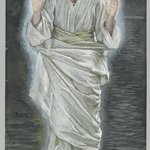 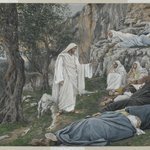 Apart from Jesus, Mary Magdalene is the only individual in Tissot’s series accorded more than one study, or portrait—an exception that announces her importance, not only to the narrative itself but also to the artist. 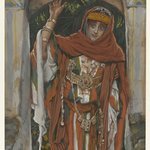 As scholars have suggested, Tissot appears to have modeled the Magdalene’s features after his late mistress, Mrs. Kathleen Newton, who had died of tuberculosis in 1882. 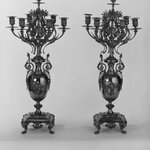 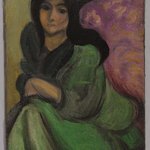 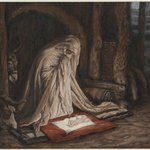 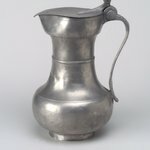 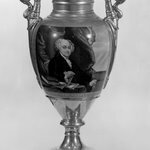 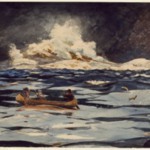 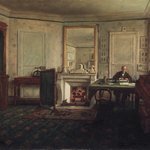 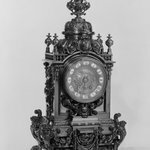 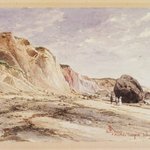 Like many in the nineteenth century, the painter was particularly interested in the occult, and he had attended séances in hopes of establishing contact with the spirit of his deceased beloved. 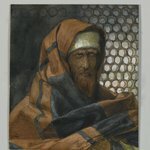 In the image depicting her before her conversion, Mary Magdalene appears dressed in a colorful striped garment and adorned with jewels, her gaze directed unabashedly toward the viewer. 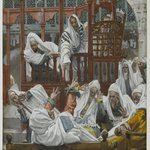 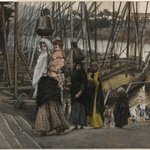 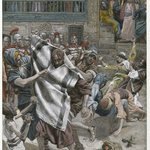 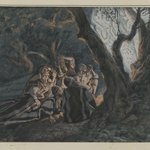 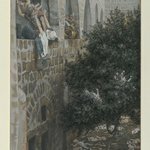 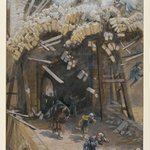 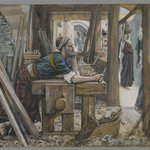 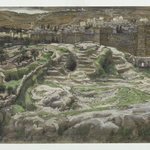 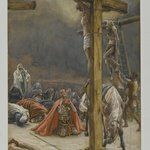 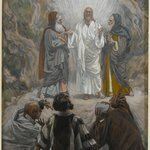 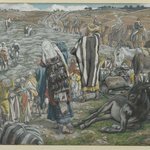 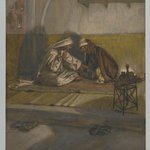 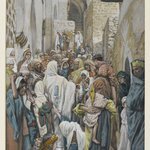 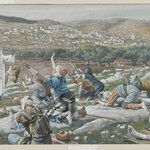 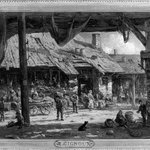 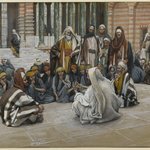 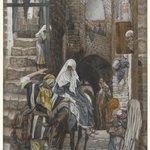 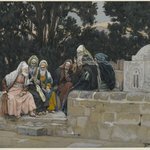 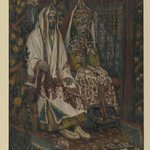 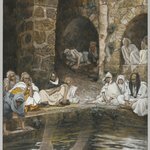 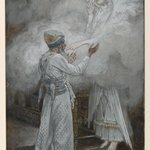 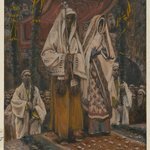 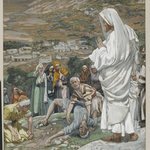 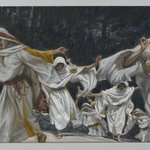 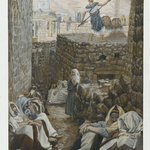 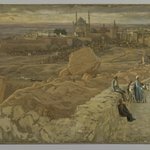 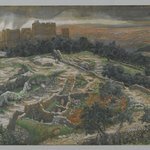 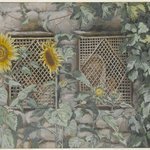 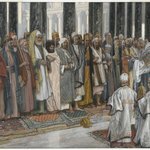 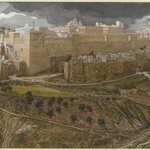 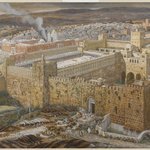 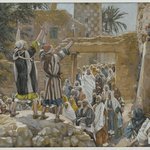 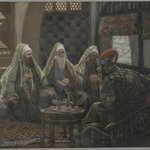 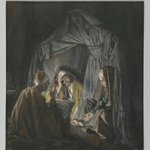 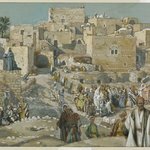 Tissot’s commentary provides a brief biography of her unhappy marriage to a harsh and unyielding Pharisee and her subsequent unfaithfulness. 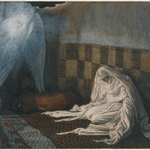 In The Repentant Magdalene, she now wears the veil of a penitent. 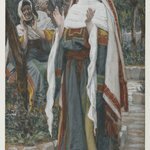 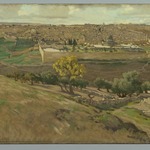 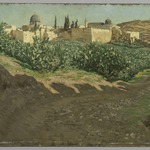 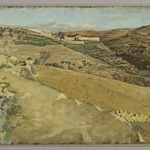 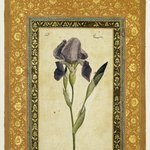 Her eyes are humbly lowered, avoiding the gaze of the viewer, and her long hair is pulled back in accordance with Jewish custom.